Sarah Boone patented the ironing board in 1892. 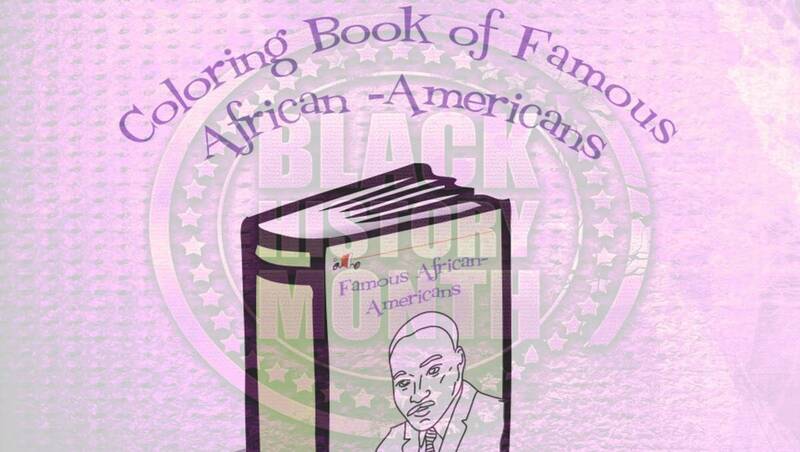 In this printable, children read about this famous African-American inventor, and color in the picture. 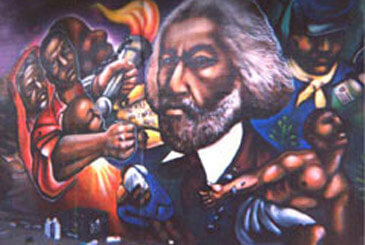 It's a great arts & crafts activity to use during Black History Month (February) or Women's History Month (March).